Downtown Helena First Friday is a wonderful event for the whole family to participate in. Stores in Downtown Helena along Last Chance Gulch will be open later (from 5 to 9 PM) on the First Friday of every month. 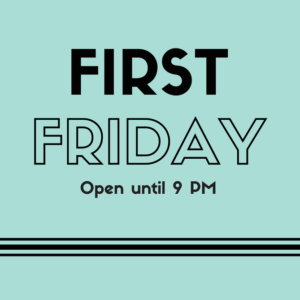 Birds & Beasleys often has a special guest come in the store from 5:30 to 8:30 PM for First Friday. 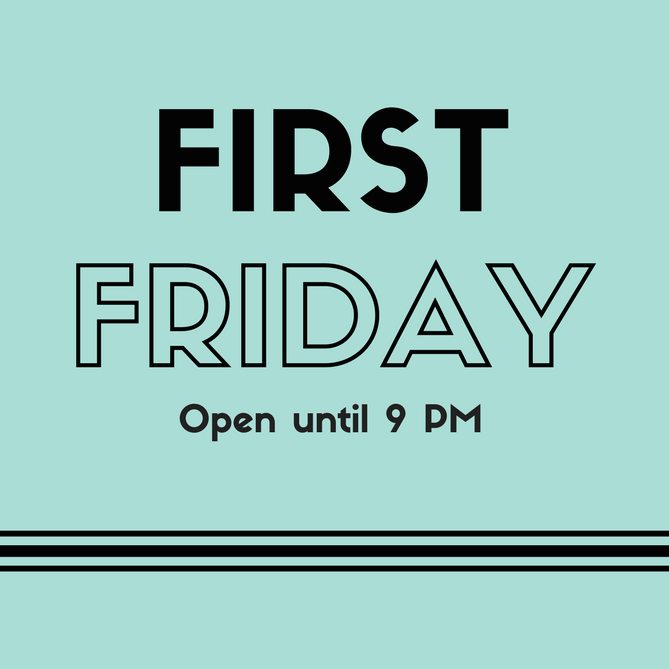 Stay updated on what is going on at Birds & Beasleys for First Friday by checking our Facebook page. Come join us Downtown! If you have any questions about this month’s event, give us a call. We are happy to answer any questions you may have. This entry was posted on Sunday, December 17th, 2017 at 10:48 pm	and is filed under Events, News & Updates. You can follow any responses to this entry through the RSS 2.0 feed. You can leave a response, or trackback from your own site.